And a very warm welcome to you, and to our first blog of 2018! 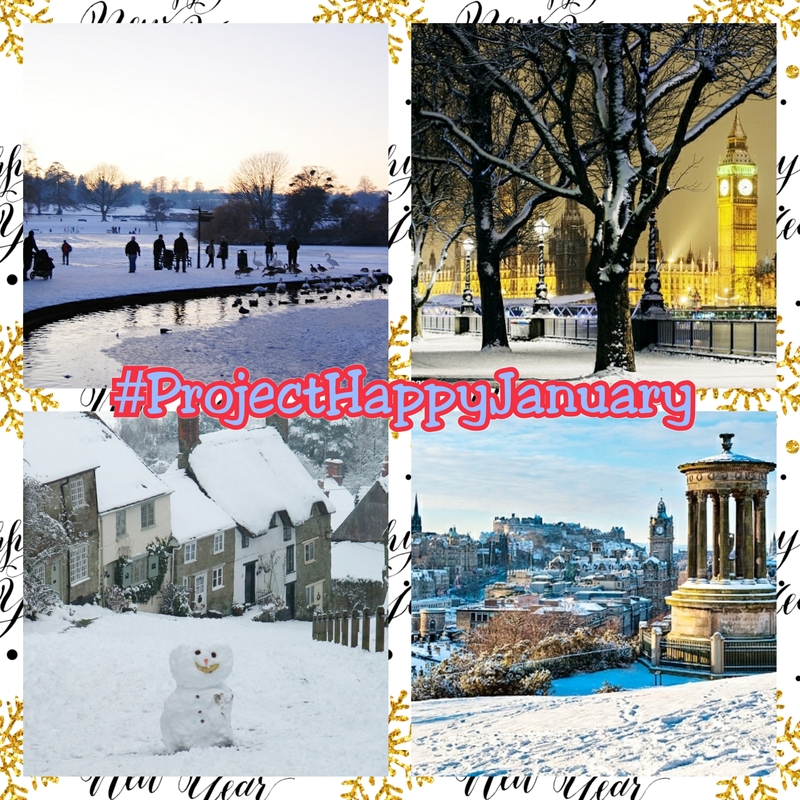 And this year, we are once again starting your year right with our month long series of blogs called #ProjectHappyJanuary. Our mission? To make January one of the happiest months possible, to banish away winter/post-Christmas blues whilst the weather’s still dark, and to bring some light, warmth and feel good factor into the start of the year. Today, we’ll bring you our guide to making the first seven days of 2018 a good one to go on. Virtually all the suggested things for you to try won’t cost you a penny (and if any of them do, it’ll be as cheap as chips guaranteed), and all are guaranteed mood boosters to help your year start positively. It’s time to make it a really happy new year – so let’s get started! I hit upon a far more brilliant idea of chronicling my year last year. My dear friend Lyndsey (who is currently seeing in 2018 in New York) told me about the memories jar she kept, where she wrote down and stored every good memory or experience she’d had in the year just gone. So I took her up on this challenge – and I’m pleased to say I resolutely stuck to it. So you can imagine how happy it made me to open it up yesterday and look back on all the memories I amassed – which have now taken pride of place in my scrapbook. 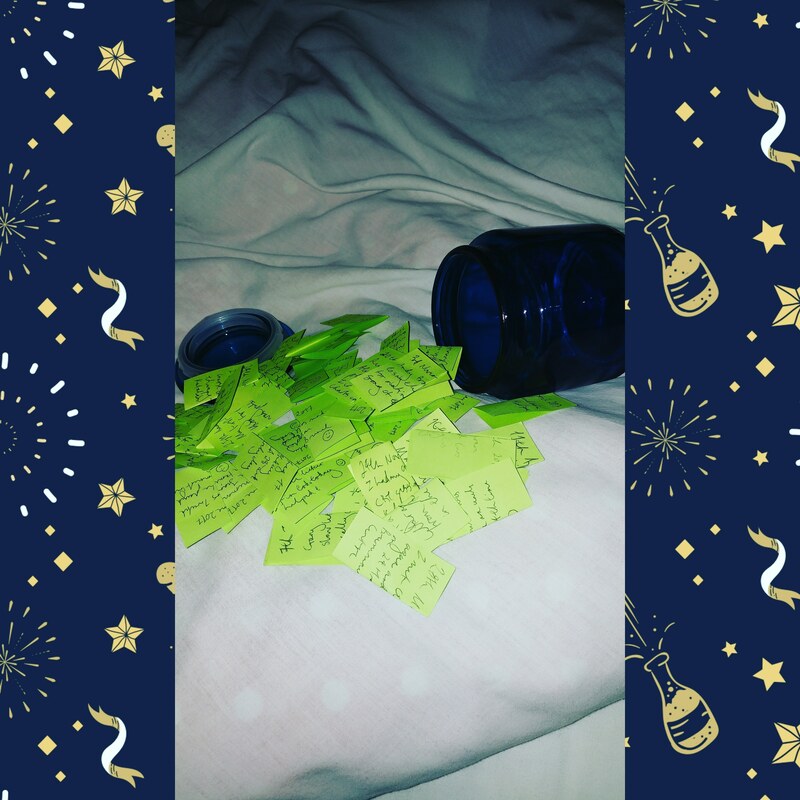 All you need to keep it up is a reasonably sized kilner jar (Flying Tiger do really nice, inexpensive ones for £3, but a spare one in your kitchen will work just as well), a stack of post it notes and a pen to write down your good memories or experiences as they happen. Then this time next year, you can empty it and look back all the good things in your life from 2018. It’s the best way of keeping the new year alive even after it ends! With most people back to work, school and normal life generally today, it can be so tempting to wallow in regret at the passing of the holidays and fun times of Christmas just passed. But if anything, it’s a great time to start planning some fun things to do in the next 12 months. Even if you’re not necessarily booking a getaway in some lush beach resort, find out what events or occasions are happening locally or nationally this year that you want to attend – and start making plans to go to them. It’ll give you something (or maybe somethings) to look forward to with excitement and anticipation right away. This was in my project last year, and I felt it only right to mention it again. Why is it we only reach out to our friends and loved ones via conventional post these days when it’s birthdays, Christmas, weddings, christenings or funerals? As a writer myself, I am a firm believer in keeping the handwritten word alive and well, even in this more digital and technological age. If you got nice presents from friends and family this year, now’s the perfect time to send them a nice thank you note. Craft shops like The Works sell blank notelet cards like these cute dog ones above in a box of 10 for £1. Sending these will bring something nice and uplifting to your loved one’s doormats in a month that seems to be chock a block with bills. So the Christmas decorations are down and packed away, and things suddenly look a bit bare without them. But they don’t need to! Whoever said fairy lights weren’t for life and were for Christmas only was wrong, quite frankly. 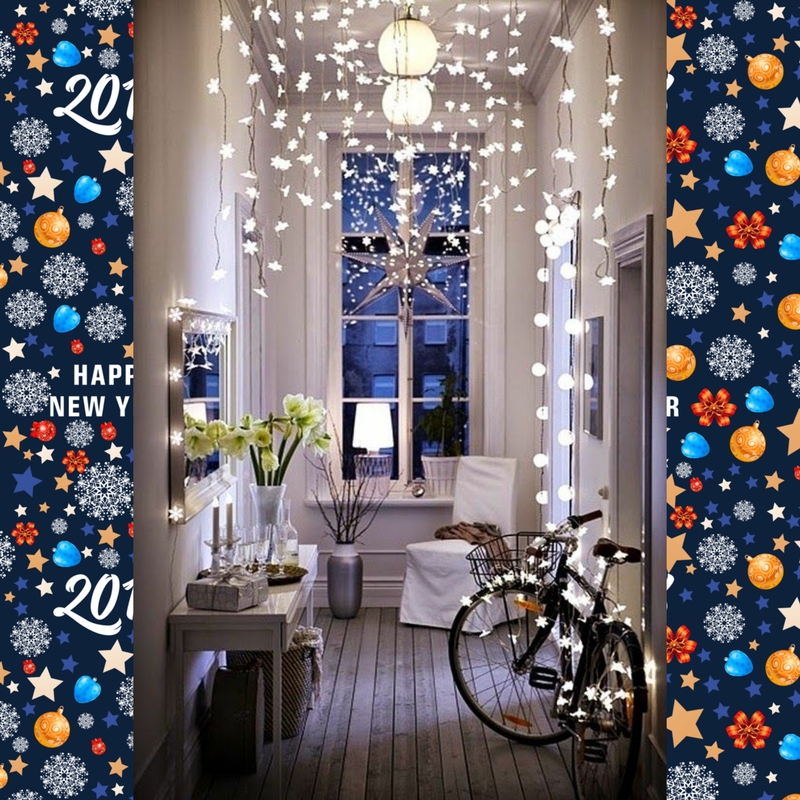 Ideally, plain white fairy lights are best, but don’t worry if they’re not. Just draping these round a central point of your living space, whether that’s a large mirror or a window frame will bring so much light into the dark winter nights. Tealights are a cheap and sure fire (pardon the pun) way of getting some friendly and warm light into your living space, especially if you place them in little red shot glasses. Buy them in bulk (Tesco do a pack of 100 for £2) and you have an instant mood lifter. Get some nice cushions and throws out, and make your living room or bedroom look perfectly kitted out for the remaining winter months ahead. You’ve made it – the first Friday night of 2018 is here! Now this is something fun you can do even beyond January for the coming year. Invite some friends around, and have a movie night. Choose a favourite film, or perhaps choose one you’ve always wanted to see but never had the chance to. Then find your chosen flick on your film viewing format of choice – DVD, streaming etc. If you’ve got leftover drinks and snacks from the festive period, this will take care of the refreshments. All that’s left is to get comfy, dim the lights, sit back and enjoy. If it’s a success, make it a monthly thing – say first Friday of each month – and maybe make it so once a month, everyone in your circle of friends gets a turn to pick that night’s film. Music is, I believe, one of the best soul lifters for me. Just one listen to certain songs will always put me in a better mood – and Pharrell Williams’ ‘Happy’ does exactly that. Winter can be a dangerous time – namely, from being too sedentary. It’s well known that even just being outside and around the great outdoors significantly improves your well being, mentally and physically. 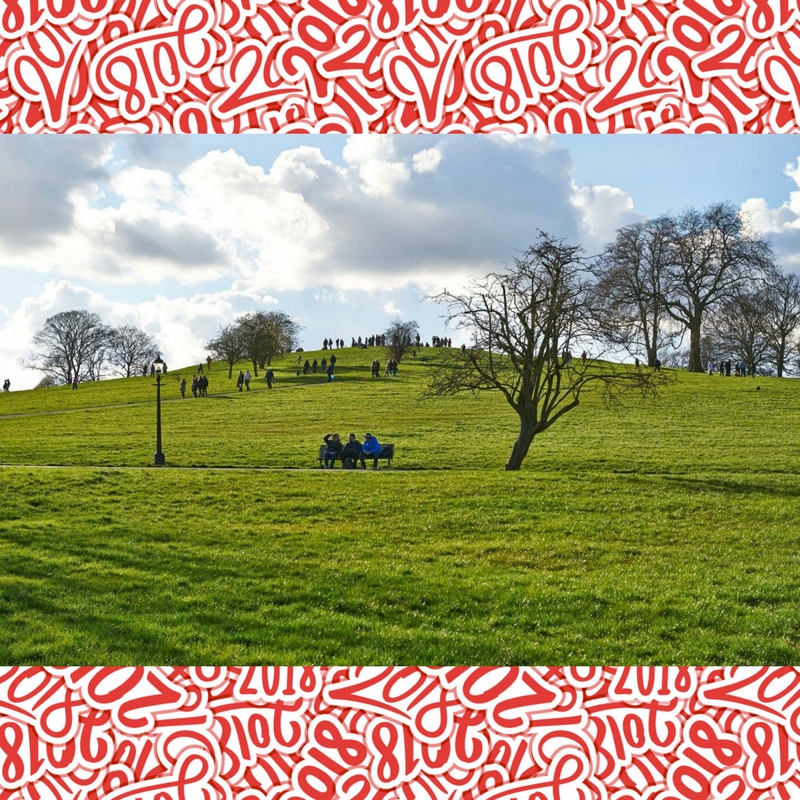 Even if the weather’s not too great today, get a good coat on – take an umbrella if necessary – and go for a walk in an open park or green space local to you, or maybe see if there’s some nice walking routes you can take. Just getting out and seeing the world for even an hour or half an hour is enough to make you feel refreshed. Hope you enjoy our first week of making your January happier – we’ll see you back here next week for your next seven days of fun things to do. And from me to you – a very happy, healthy and prosperous new year!